Applied Membranes, Inc. Company History | Applied Membranes Inc. Applied Membranes, Inc. was established in 1983 by Dr. Gil Dhawan. Dr. Dhawan has over 30 years of experience in the water treatment industry. He is a graduate of the University of Waterloo, Ontario, Canada, and holds a Doctorate degree in Chemical Engineering. Dr. Dhawan has worked in the membrane technology field since 1972, when he started commercializing and manufacturing membranes and membrane systems. 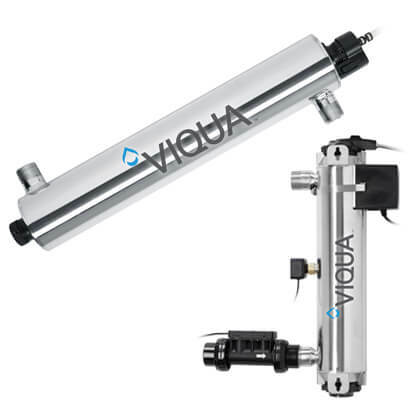 He worked closely with Dr. Sourirajan, the inventor of the first commercial reverse osmosis membranes. 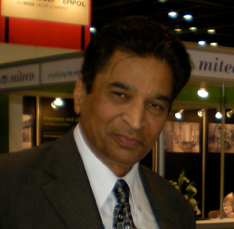 Dr. Dhawan set up a membrane division in Ontario, Canada and headed this division of the company until 1980. From 1980 to 1983, Dr. Dhawan headed the Sales and Marketing of Fluid Systems, with worldwide marketing and market development responsibility. Today, Applied Membranes is recognized worldwide for its technical expertise, high quality products, and excellent service.